 Donated to 365give on my first day to hopefully help it continue to grow and inspire! Keep growing and inspiring 365give!!! !